A vehicle built to perform - Hudson customers, examine the brand new Chevrolet Silverado 1500 at our dealership, Castriota Chevrolet near New Port Richey. The interior is sophisticated, and is filled with numerous driver-assist features that guarantee a great time behind the wheel. Steering wheel controls, touchscreen display and leather seats are a few highlight features that you'd find in its interior. The chrome grille, sharp headlamps and athletic stance provide the Chevrolet Silverado 1500 a rugged physical appearance. 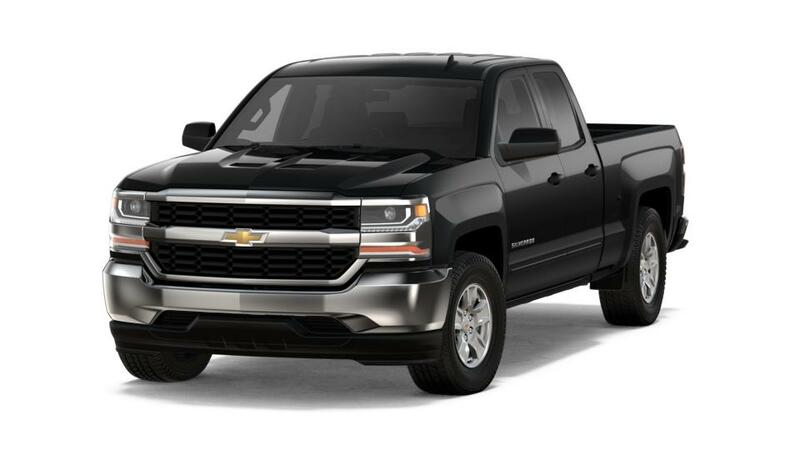 Because of superior safety functionalities including high strength steel safety cage, rear vision camera, collision alerts as well as low speed forward automatic braking, the Chevrolet Silverado 1500 guarantees great amounts of safety for you and your co-passengers. Hudson customers, if heavy trailering and moving is your need, then the new Chevrolet Silverado 1500 is tailor-made for you. In order to make certain you don’t get bored inside the cabin, this vehicle includes a good range of technology and entertainment features like an easy-to-use dashboard and a built-in Wi-Fi. Be it a drive around the town, or excursion with your loved ones and friends, the Chevrolet Silverado 1500 will be your companion. What are you awaiting? Stop by or contact our dealership, Castriota Chevrolet in Hudson, to take home the popular Chevrolet Silverado 1500.